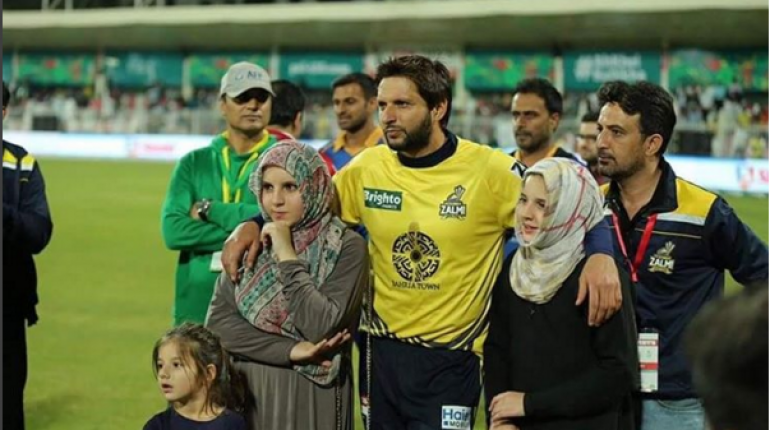 Afridi's Daughter Trolled Ahmad Shahzad Aur Seriously Bohat Heavy Trolling Hai Ye! The social media has always been pretty brutal towards Ahmad Shahzad, primarily because of how he asks for all of it mostly. 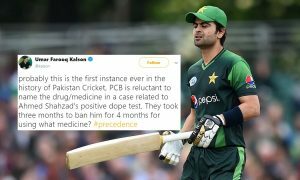 From his selfie addiction to posting about his workout routines and never quite showing it on the pitch, the opener for Pakistan’s national team gets heavily trolled off and on. 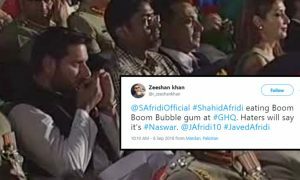 Now this time, Shahzad gets trolled by Afridi’s daughter without asking for it…and its damn hilarious! Afridi’s daughter were spotted at the premier of the latest animated film, The Donkey King. Fatima Saleem asked, “Who do you think should be the King then”, to which the daughters obviously replied with the name of their father. In the second question, the daughters were asked, “Who would be fitna then?” and a split second, one of them took the name of Ahmad Shahzad and busted into laughter. And Pakistanis Were Having Quite a Laugh After Hearing this! 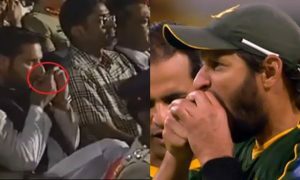 Well, this is pretty hilarious and given how Afridi and Shahzad share a friendly relation, the kids might have used it to troll their uncle.